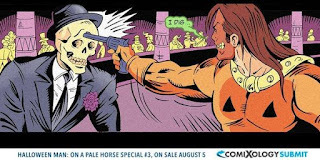 Halloween Man Comics: New Halloween Man 99 cent special on Comixology! New Halloween Man 99 cent special on Comixology! You just love gettin' into trouble!